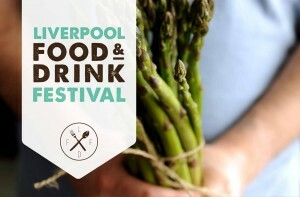 Liverpool-based agency Black & Ginger has created a new brand for the Liverpool Food & Drink Festival. The festival, which is organised by SK Events and will take place in Sefton Park on September 7 and 8, is expected to attract around 40,000 visitors for its celebration of the city’s food and drink scene. Denise Harris, managing director of SK Events, said: “As we approach our sixth annual Liverpool Food & Drink Festival, we wanted to invest in a new brand identity to reflect the high standards people have come to associate with the event. "Black & Ginger showed a clear understanding of what we wanted to achieve by creating a more rustic and fun image for Liverpool Food & Drink Festival." A new website and updated online booking facility is set to go live shortly. Other Black & Ginger clients have included Chester Zoo and the Sea Odyssey.